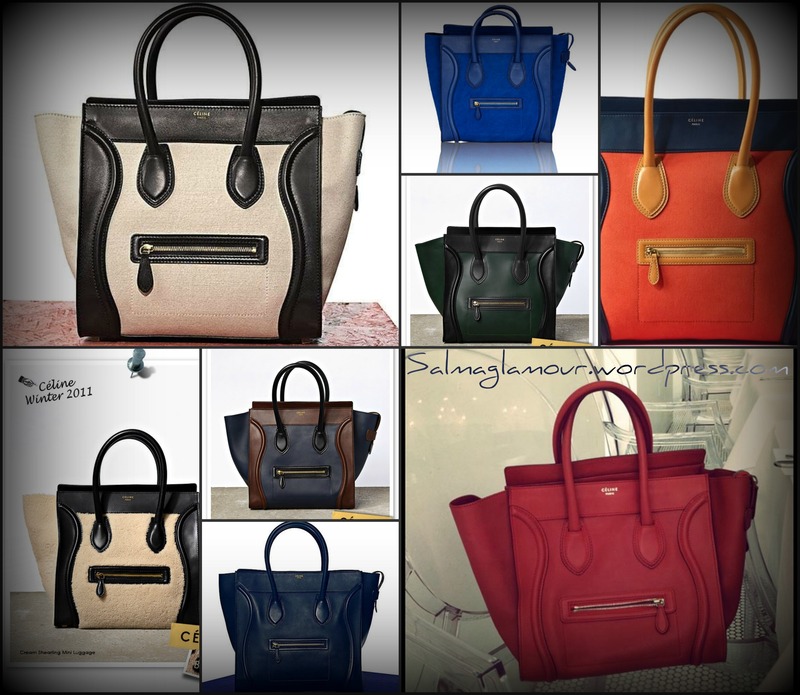 Luggage Tote bag by Céline is one of the ” it ” bags, It has been a huge trend in the past couple of years and seems like its gonna keep on !! 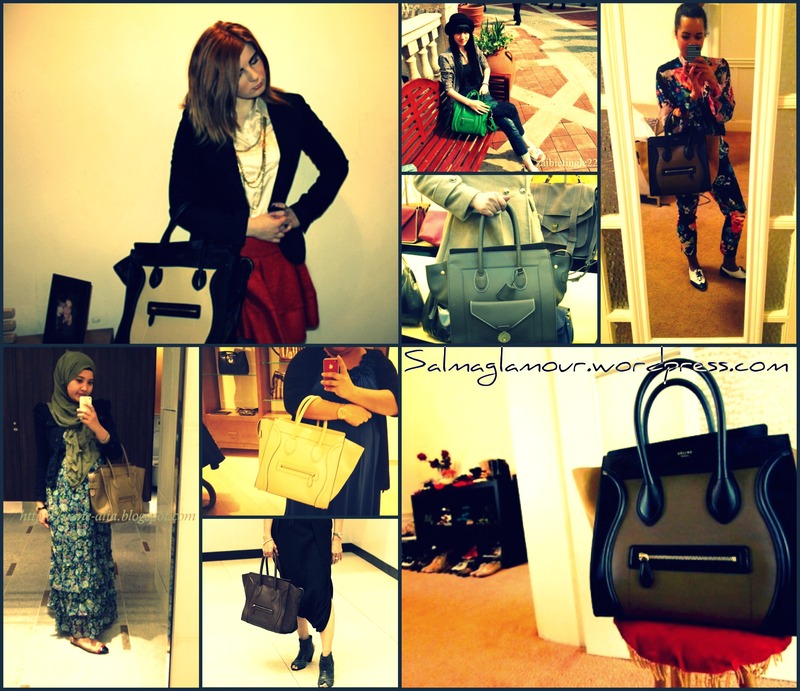 celebrities love it , fashionesta bloggers are crazy about it, and we keep spotting it on magazine photoshoots; which makes it ” A MUST BAG ” !! Celeb. 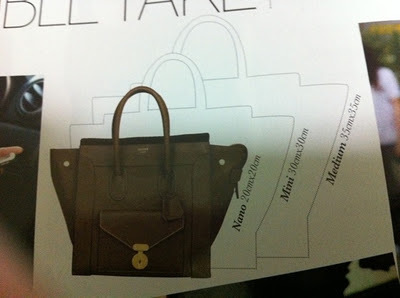 Trend : Oprah, Reese, Leighton, Jessica, Elizabeth, Mylie, Mary Kate Olsen are carrying CELINE Luggage Tote. 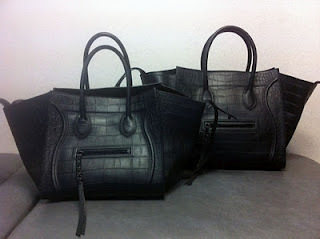 – Prices : $1500-$1800 for leather & $2500 for the Leopard Pony Hair. 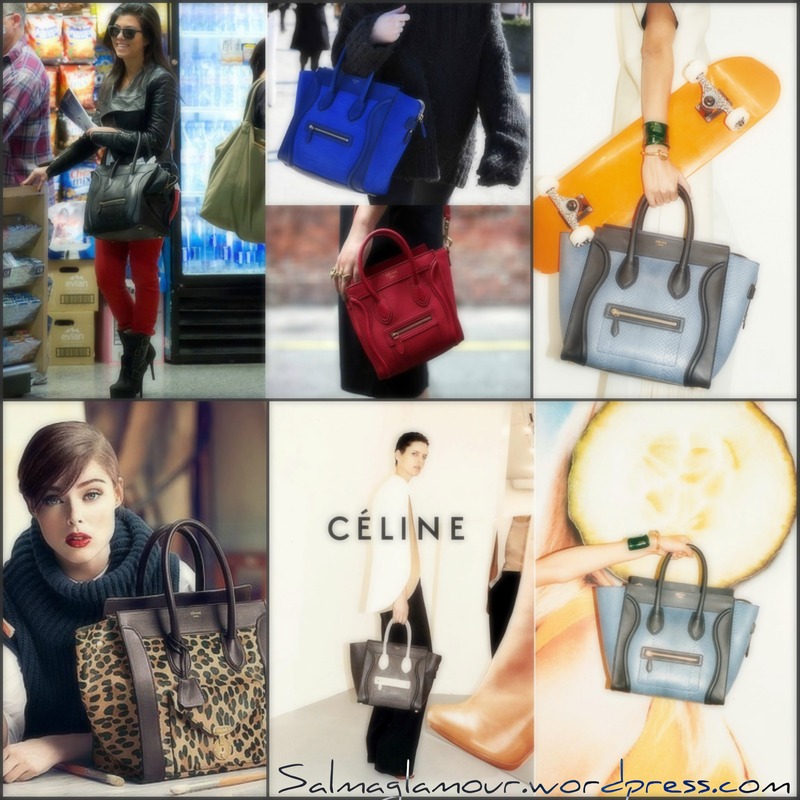 – Céline is a French luxury house founded in 1945 by Céline Vipiana. Today, it is an international luxury goods brand owned by LVMH, purchased in July 1988 for 2.7 billion French francs ($540 million). 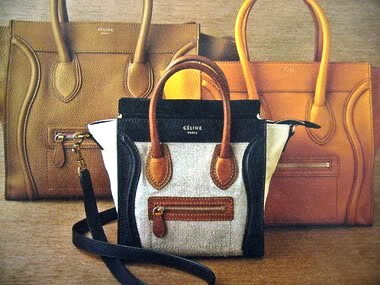 – Céline was originally created as a made-to-measure children’s shoe business that eventually grew into women’s shoes and accessories. The ready-to-wear line debuted in the 1960s. – American fashion designer Michael Kors was named the first ever women’s ready-to-wear designer and creative director for Celine in 1997. Hey, I was looking for images for my post about this adorb tote and your blog came up! Nice post! Feel free to follow me and check out my awesome blog!